Let's be straight: you're going to need some serious energy if you're going to win the Easter egg hunt. And by "win" I mean hustle past all those nimble little kids for all of the best candy and plastic eggs filled with tasty prizes. So let's supercharge with a supersweet breakfast for all the power and energy you need, ok? 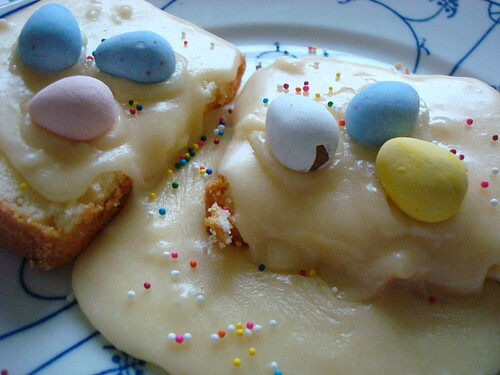 That perfect dish is, of course, a little something I call Easter Candy Toast. It basically goes like this: you gently toast thick slices of pound cake in the toaster oven. 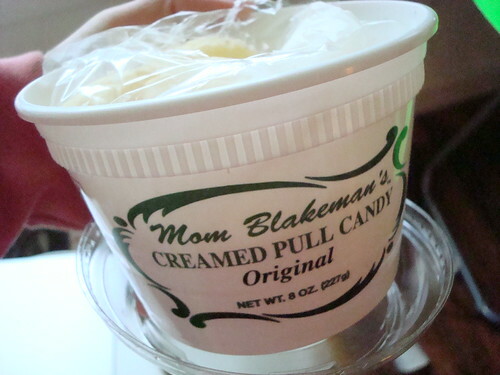 Then, you melt down some Mom Blakeman's pull candy (it's a Kentucky thing, you'll have to order online; if you're in a rush, you can use vanilla taffy or vanilla tootsie rolls, but it won't be quite the same). Once it's nice and melty, you pour a generous amount right on top of that toasty poundcake. 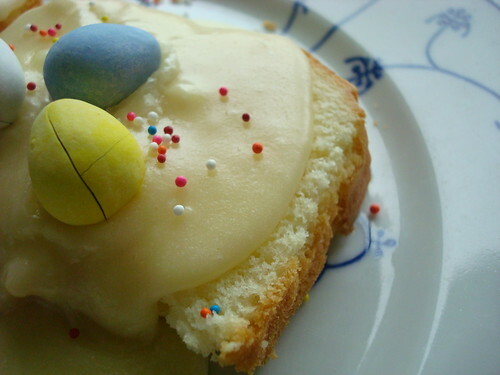 And since it's Eastertime, you'll want to garnish it with some sprinkles and maybe a Cadbury Mini Egg or two. This, my friends, is what sweet victory tastes like. 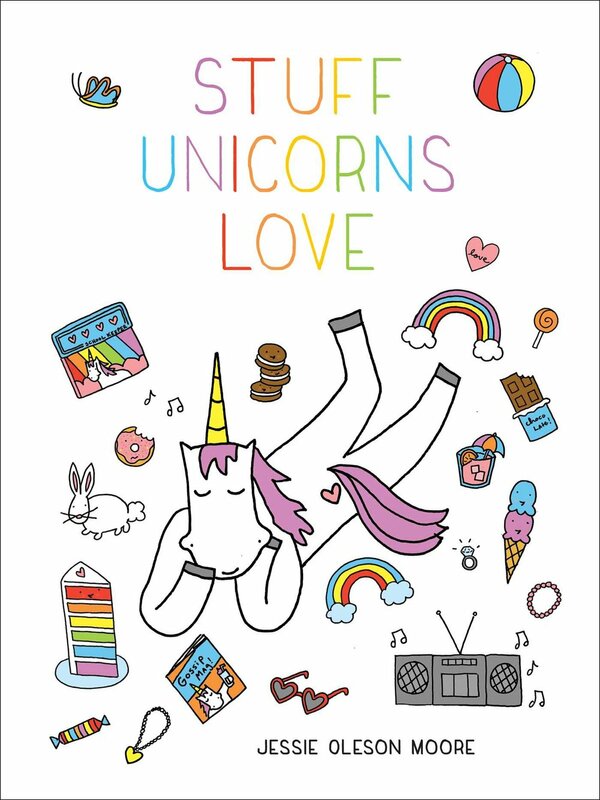 Because no matter what you are facing on any given day, this will give you such a powerful surge of pure sugar-energy that you will not only be able to perform with flying colors, but you might just stop fearing death. Just don't come crying to me when the inevitable sugar crash hits. Because I will just tell you to keep the sweetness going by having an Easter Candy taco plate for lunch. Here's your recipe for destruction--er, perfection. 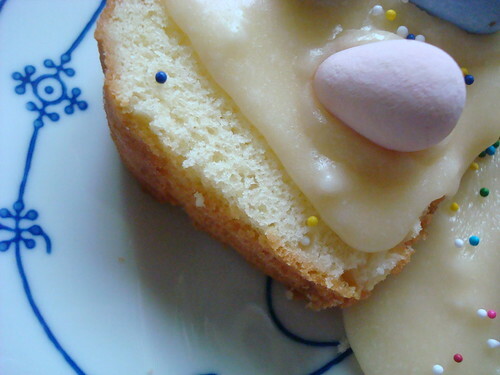 Toast your pound cake in the toaster oven until it's slightly crispy around the edges. You can do this in the oven too, by setting the oven to 300 and toasting for just a cople minutes, but please don't do it in the toaster. It will stick. Set the toasty pound cake to the side by putting two slices on each plate (then it will be ready to eat later) while you melt down your candy. 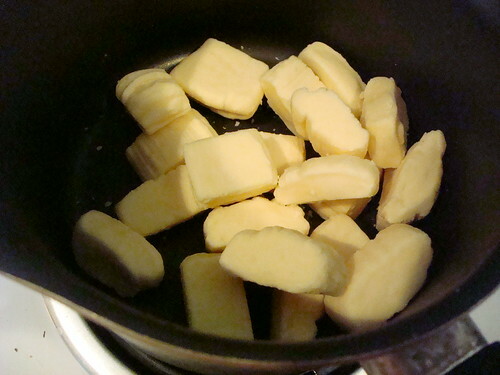 Simply place the pull candy in a medium saucepan and heat on low-medium, stirring frequently to prevent scorching. It won't seem like it wants to melt, but it eventually will. 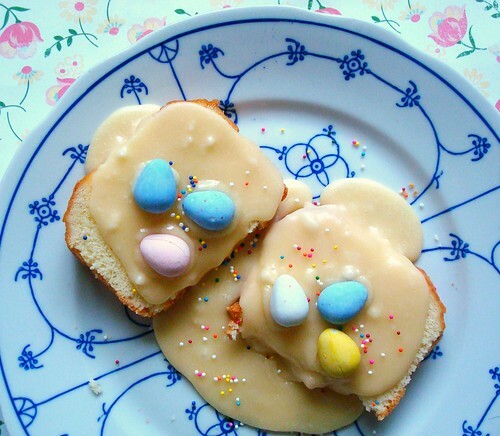 Pour the melty candy over the "toast" and garnish immediately with candy and sprinkles. Enjoy while still warm.